When you’re pregnant, there’s a lot of potentially nasty side effects that you can experience. 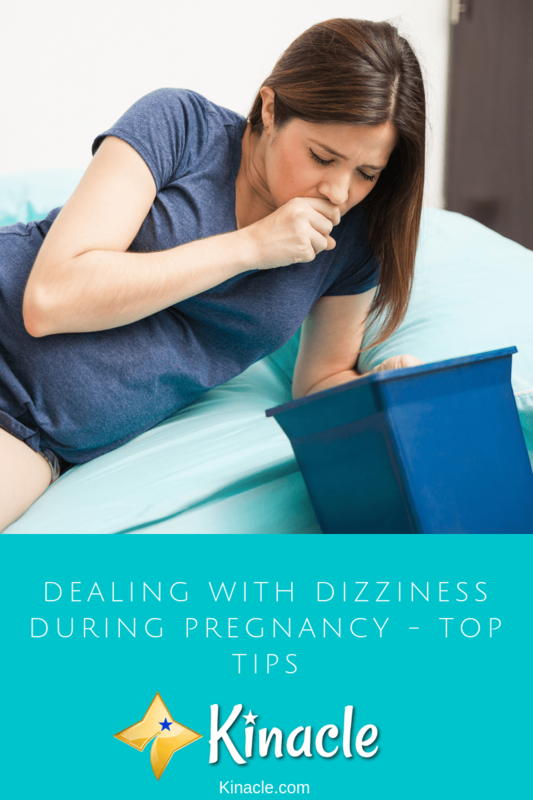 However, some tend to be less talked about than others such as dizziness. 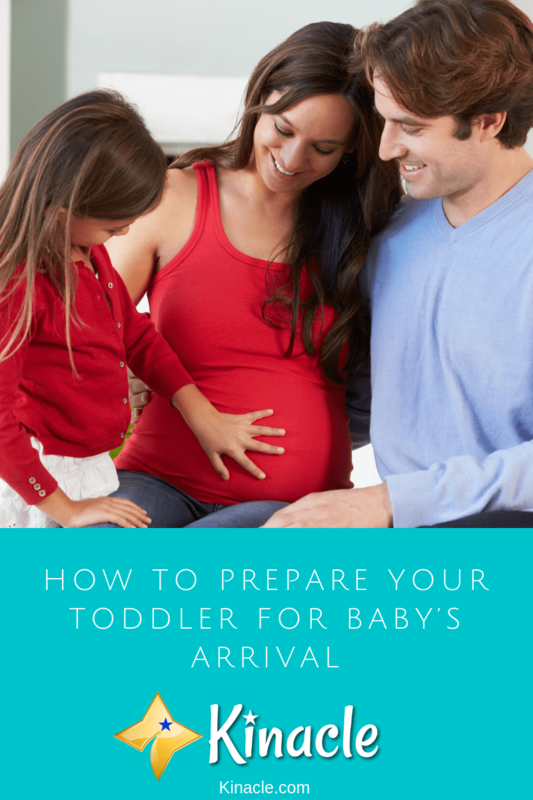 Expecting a baby when you have a toddler can be both exciting yet daunting. On the one hand, your toddler will have a little baby brother or sister to play with and keep them company. However, on the other, toddlers can find it difficult when baby comes along as they are no longer the center of attention. Pregnant during the fall? Congratulations! 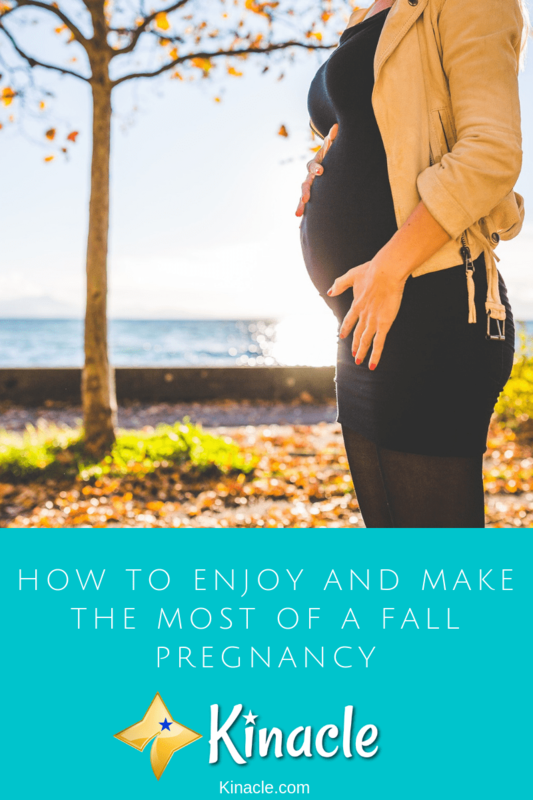 Being pregnant at any time of the year brings it challenges, but the Fall is actually one of the best times to enjoy pregnancy. It’s not too hot, you can enjoy plenty of rest and relaxation and with Christmas coming up, it’s an exciting time to look forward to. When you’re pregnant, you need to deal with a lot of potential side effects. From morning sickness to swollen ankles and painful heartburn; it can be tough to keep on top of your health when you’re feeling tired and drained from carrying baby around. One thing you may not have considered since you became pregnant, is your dental care. 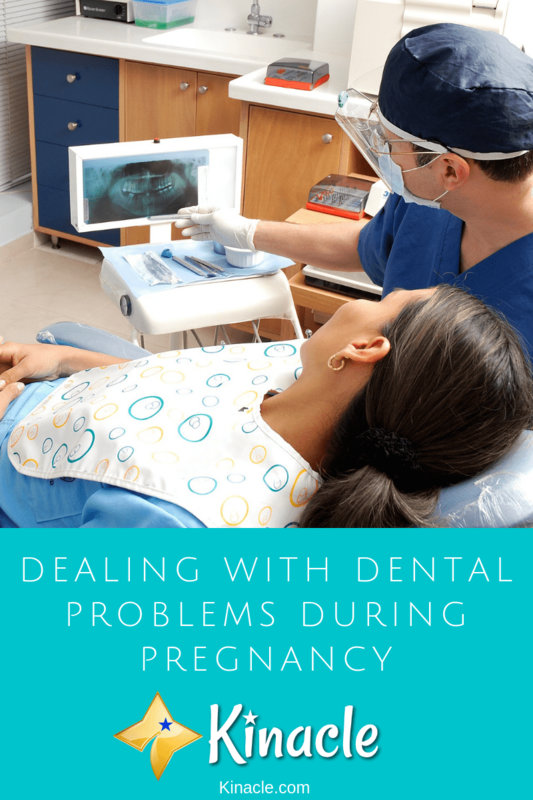 Did you know pregnant women are often plagued with dental problems? Dental side effects aren’t something you typically learn about before you get pregnant, making it easy to skip those dental checkups. Pregnancy can be a real rollercoaster ride of emotions. 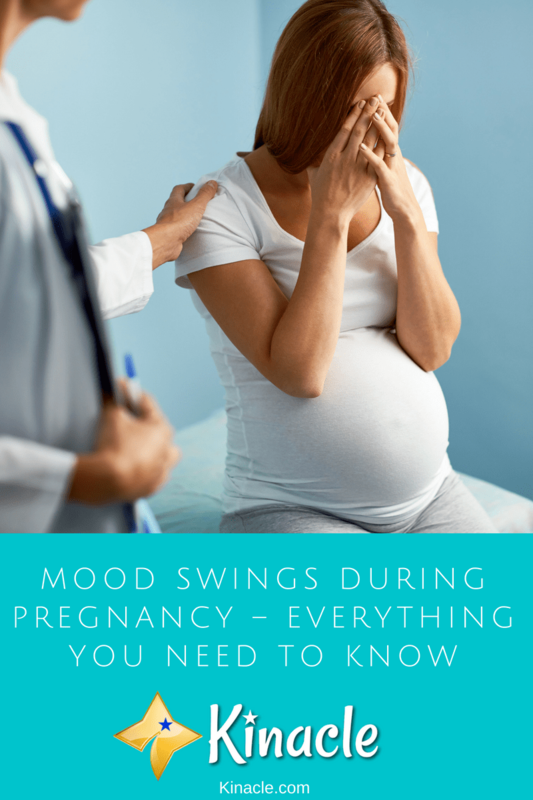 While many of the side effects of pregnancy are expected such as morning sickness, mood swings aren’t typically something you learn about when researching common pregnancy side effects. However, thanks to dramatic hormonal changes, mood swings are common, and they can be pretty tough to deal with.